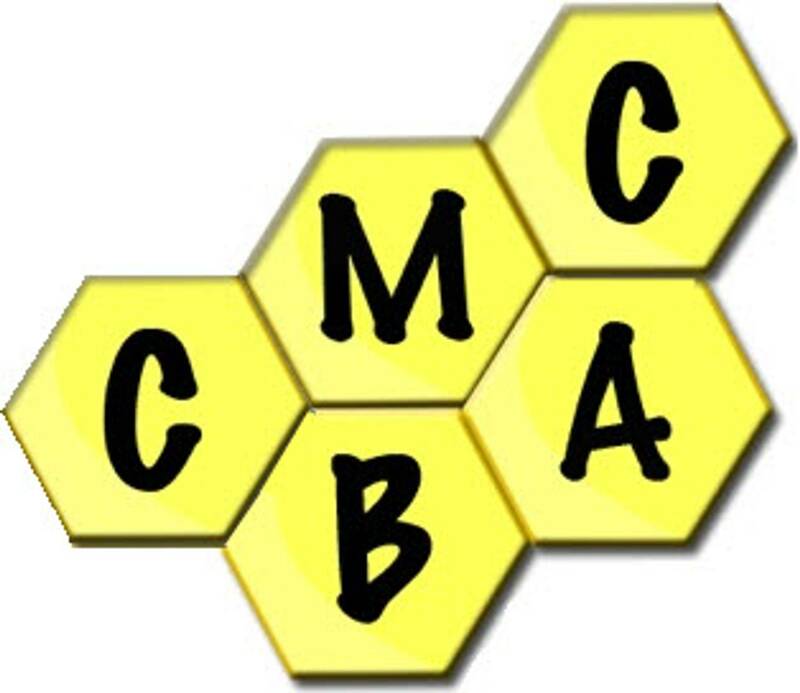 The CMCBA Youth Beekeepers program is for ages 6 (or 1st grade) thru 17. Youth participants will engage in classroom learning and hands on experience in the hive with mentorship of experienced beekeepers. What are you foraging for? If you are contacting us about a swarm please check out the SWARM tab - it has a map with the nearest beekeeper in your area willing to collect the swam. including contact info.